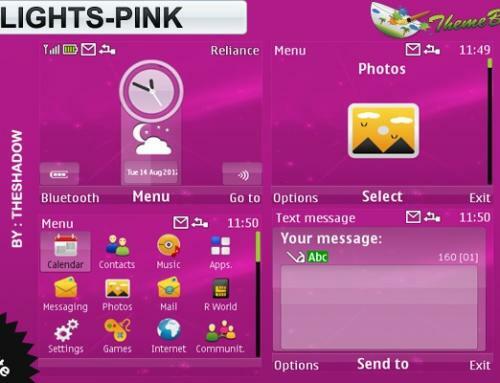 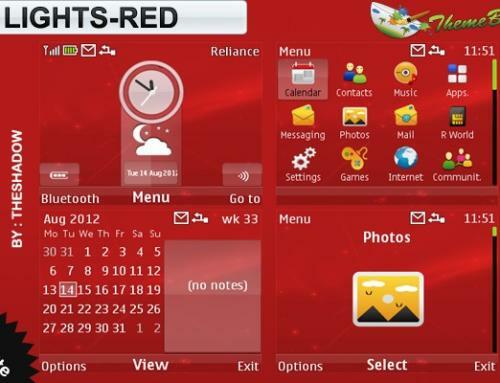 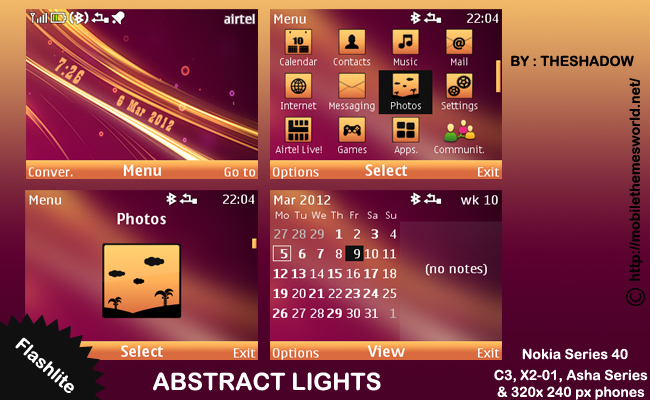 Hope you all like my previous theme Apple Colors.Now here is a new free nokia theme by TheShadow Abstract Lights theme for Nokia C3, X2-01 & Asha 200, 201. 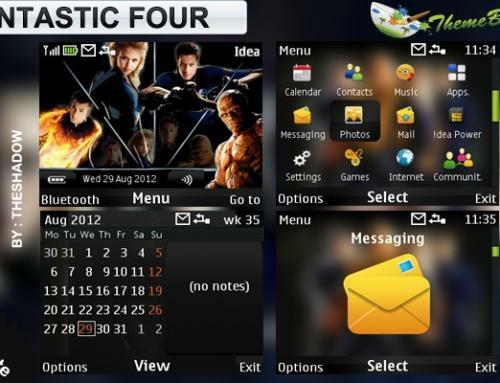 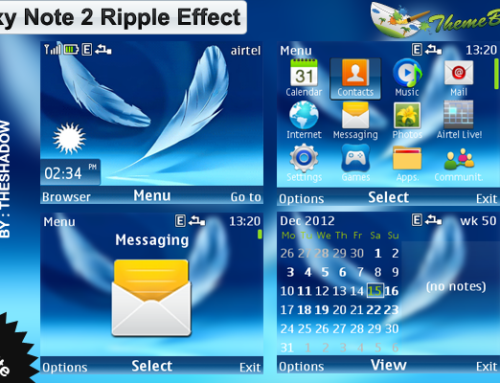 The Features of this theme are well blended flash digital clock, with calendar.Abstract light wallpaper.new custom icons suitable for all 320 x 240 px symbian 40 series phones with qwerty keyboard. 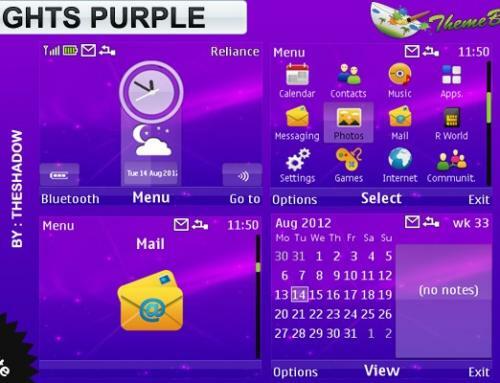 Very bealtiful theme!I love this site!